We ship WORLD-WIDE, bolt-on Mini airboat and hovercraft belt-reduction air drives, propulsion packages, custom-built hovercraft air cushion pressure lift fans, thrust prop fans; Drone, Quadcopter and VTOL Propellers; hovercraft, hover boat and airboat propellers; urethane coated hovercraft skirt fabric for large and small craft, including air-cooled diesel and gasoline engines. Note1: The following fans are just a few of the possible combinations that are available from us, with stated diameters, type and estimated performance outputs. 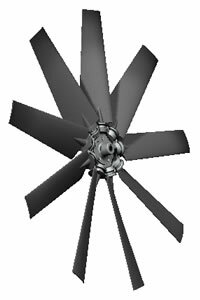 We can also build a custom fan configuration for your application. Provide us with the details in an email to hoverhawk (at) gnt.net and we will find the best fan or propeller combination for your application. If your duct is already constructed, we can cut the fan diameter to fit with the proper blade-tip clearances for maximum efficiency. Note2: The fan performance calculations published below uses 4 inches of water gauge (in. wg.) static pressure, or 997 Pascals, as the default pressure for the air cushion, which is more than adequate. This supports up to 20.8 pounds per square foot of aircushion area or 101.6 kilograms per square meter , unless otherwise stated, A 0.5 in. wg. static pressure for thrust fans is also assumed, using an AMCA style "A" duct, 0.5% of fan diameter for blade tip/duct wall clearance for pressure fans and 1% of fan diameter for blade tip/duct wall clearance for thrust fans. A Taper-lock bushing is included to mount the fan to your keyed engine PTO or drive shaft. Flange-style mounting is also available upon request. Just tell us what you want. Expect about 10% less performance if a properly shaped duct is not used, or if no duct is used, or if there is excessive blade tip clearance to the duct wall. 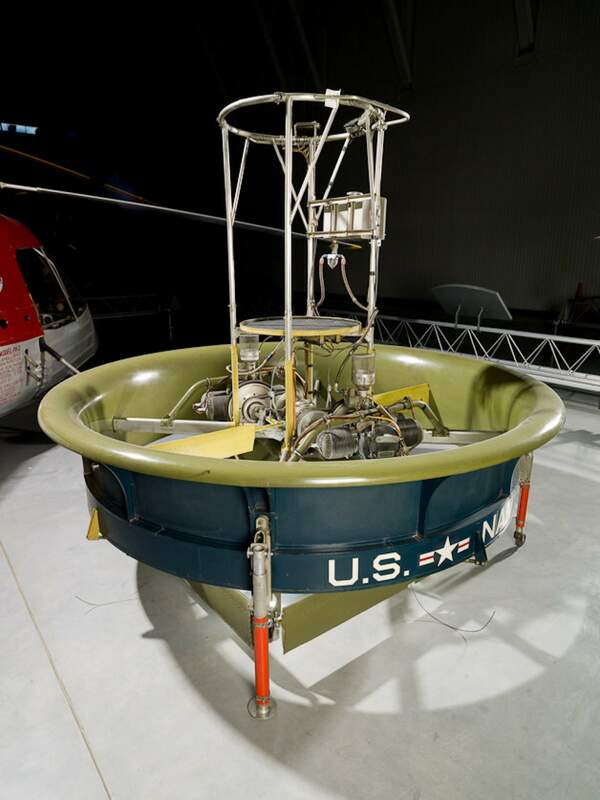 Note3: We suggest you ONLY use our Hovercraft Lift Calculator at 0.50 inch (1/2") or 0.25 inch (1/4") hover height to determine the airflow in CFM for your hovercraft air cushion application, based on its weight, the length and width of the air cushion area. Ignore the ESTIMATED FAN DIAMETER and the ESTIMATED LIFT ENGINE POWER calculator outputs for fan selection purposes. Find the "CFS" (cubic feet per second) output, then multiply times 60 to convert to CFM (cubic feet per minute). Then find a fan below that closely matches the CFM you require or the HP you have available. Always deduct 15% from the advertised engine HP to get a real-world reliable value for YOUR engine. It is suggested to plan for 10% to 15% more HP than your calculations show is minimally required to account for hot days, high-density altitude, and so your engine may operate at less than Wide Open throttle settings. Always have more power and airflow than you need instead of needing more power and airflow than you have. Think ahead, plan ahead !! If you do not see a suitable fan below, call or email us. There are thousands more combinations available ! Sale! 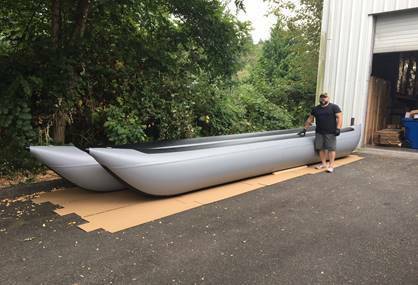 Inflatable Heavy Duty Boats, Kayaks, Dinghies, River Rafts Sale! 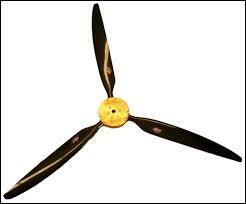 Why Use A Ducted Propeller Or Ducted Fan? The VTOL Hiller Flying Platform--Build Your Own ! Weight, 5 pounds, Cost $179 USD plus shipping. Weight, 5 pounds, Cost, $139 USD plus shipping. Weight, 9 pounds, Cost $385 USD plus shipping. Weight, 9 pounds, Cost $220 USD plus shipping. Weight, 8 pounds, Cost $385 USD plus shipping. Weight, 8 pounds, Cost $275 USD plus shipping. Weight, 9 pounds, Cost $329 USD plus shipping. Weight, 8 pounds, Cost $295 USD plus shipping. Type 4 and Type 5 Fans have adjustable blade pitch. Weight, 5 pounds, Cost $169 USD plus shipping. Weight, 5 pounds, Cost $289 USD plus shipping. Weight, 5 pounds, Cost $255 USD plus shipping. Weight, 8 pounds, Cost $245 USD plus shipping. Weight, 8 pounds, Cost $279 USD plus shipping. Type 3 fans have fixed pitch (specify blade pitch), Type 4 and Type 5 Fans have adjustable blade pitch. 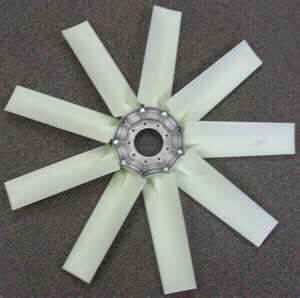 If you do not find the mini airboat or Hovercraft prop/fan that suits your needs, please contact us. 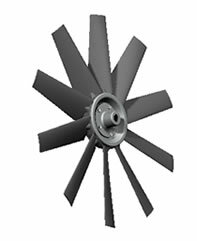 We have thousands more fan configurations available !! 4 In.Wg = 20.8 PSF or 997 Pascals or 101.6 Kg. per M.Sq. New! 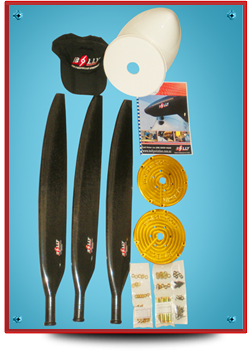 Ultra Prop Propellers and Accessories are found Here New! 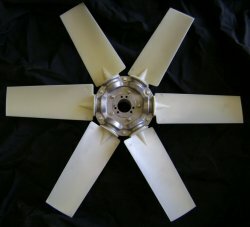 Bolly Propeller Blades Fit All Warp Drive Hubs--Make Excellent Warp Drive Replacement Blades--Smoother, Quieter Operation, More Efficient, More Thrust per HP & Safer for Rotax Gearboxes ! 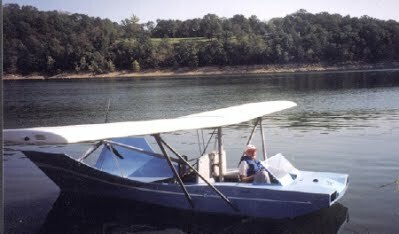 with Dura-Tuff Leading Edges are Tough on the Water! Go To Our Bolly Hovercraft, Airboat and Aircraft Propellers! Sale Priced! Go to Heavy Duty Inflatable Boats, Dinghies, Pontoons and River Rafts Sale! Leon's FREE 30 Foot+ Catamaran Sailboat/Power Boat Plans--Very Easy to Build for about $16K USD ! Use TransferWise To Pay for Your Order and SAVE $$$! NOTE: Our Overseas Customers paying with foreign currency will not pay high bank wire transfer fees or high currency exchange commissions using TransferWise services to pay for their orders. WE use them ourselves to pay our overseas suppliers, saving us a lot of "wasted" money !! Click HERE to sign up and receive a FEE FREE payment transfer from us (Ron) ! Pay for your order with MC/Visa credit or debit cards or pay by bankwire to TransferWise. This is far less costly than using PayPal, Western Union, MoneyGram, a traditional bank wire or a credit/debit card payment direct to us, or to any other vendor! WE will not charge you a 3% fee if you use a credit/debit card to pay us using TransferWise, nor will TransferWise, nor will your Credit/Debit card issuer! Product prices, specifications, and availability are subject to change without notice. Products and materials advertised on this website are sold with the understanding that the buyer assumes all risks and hazards involved in their use or application. Buyer/User acknowledges assumption of all risks, hazards and further indemnifies seller by purchasing and/or using or reselling the products advertised and sold on this website. No express or implied warranties asserted nor fitness of merchantability claimed by Seller. All sales are final. Warranty claims are solely limited to the manufacturer's warranty for any product defects in materials and/or workmanship. All returns must be pre-approved in advance or will otherwise be rejected and returned to sender at buyer's/sender’s expense. Seller's liability is limited only to the amount paid to Seller for the product purchased. Any legal dispute shall be conducted in the State of Alabama, in Baldwin County. All items to be returned, for any reason, must be authorized by us in advance and a RMA number must be issued, which must be attached in plain sight near rhe shipping label. Otherwise the sender is responsible for the return shipping costs or the cost of disposition of the returned goods.